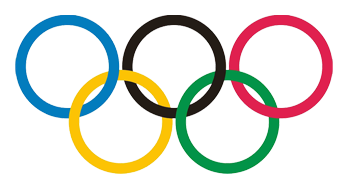 Today Olympic Games has started. 2nd place - Legendary star player (16 years, 9 talent, 199 max skill), 70 boosters, 7 experience bonuses x6 for 6 hours (shelf life 90 days) + a silver medal in the profile. 3rd place – International star player (16 years, 9 talent, 199 max skill), 50 boosters, 5 experience bonuses x6 for 6 hours (shelf life 90 days) + a bronze medal in the profile. 1st place - 10 star bonuses. 2nd place - 7 star bonuses. 3rd place - 5 star bonuses. 4th to 10th places - 3 star bonuses. Championship was ended and application to participate in the championship is started.